Lifted friendly inspection near Westfield Ma?? 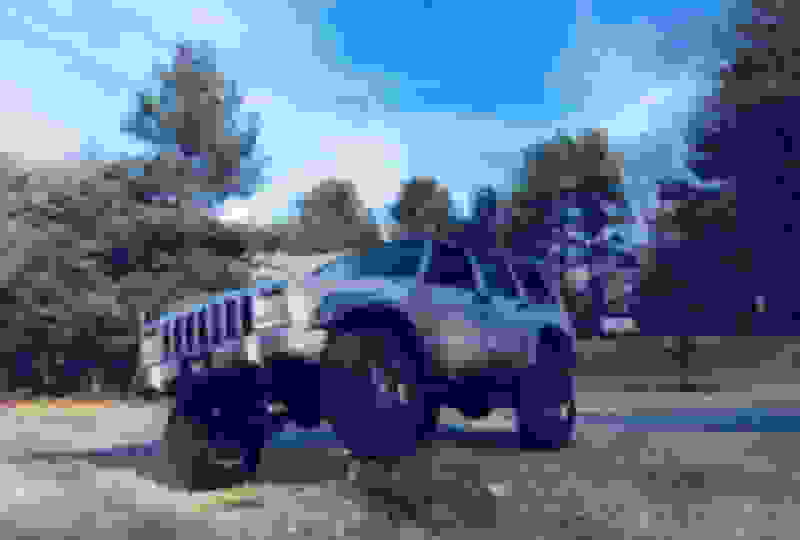 So I just picked up a 2000 XJ with a 3.5 short-arm & Rubicon wheels and need to get it through Ma inspection. I have a set of 16" stock wheels & tires which will bring it down a bit. Anybody local have positive experience with a local inspection shop for Ma stickers? I know the inspection process has changed earlier this year and would like to get this XJ thru without major surgery! I'm near the Westfield Pike exit in Mass & would love to find a place close to me. Did you fail yet? You need to find an inspector that can do the math of height vs width not just how much taller it is than stock. Its probably technically legal as it sits. It's a 4" and per Mass law I have about 2 3/4" allowed. Hopefully in Western Mass, not out in Boston area. Try the Valvoline on route 10/202 in Southwick. Sunday late morning is best in terms of short wait time. Not sure about your lift as both of mine are basically stock. Last edited by jturbo; 01-08-2019 at 06:50 AM. New “to me” xj questions. Quick Reply: Lifted friendly inspection near Westfield Ma? ?